UPDATE: Bruce Crawford was found "safe and sound," according to Covington police. Police announced Crawford was found via a Facebook post on Jan. 21. COVINGTON, Ky. — Authorities issued a golden alert for a missing man Friday. Bruce Crawford, 50, of Covington, may be in an altered mental state and has depression issues, Covington police said in the alert. He also relies on several medications. Crawford is 5'10" and 193 lbs. with short brown hair and brown eyes. 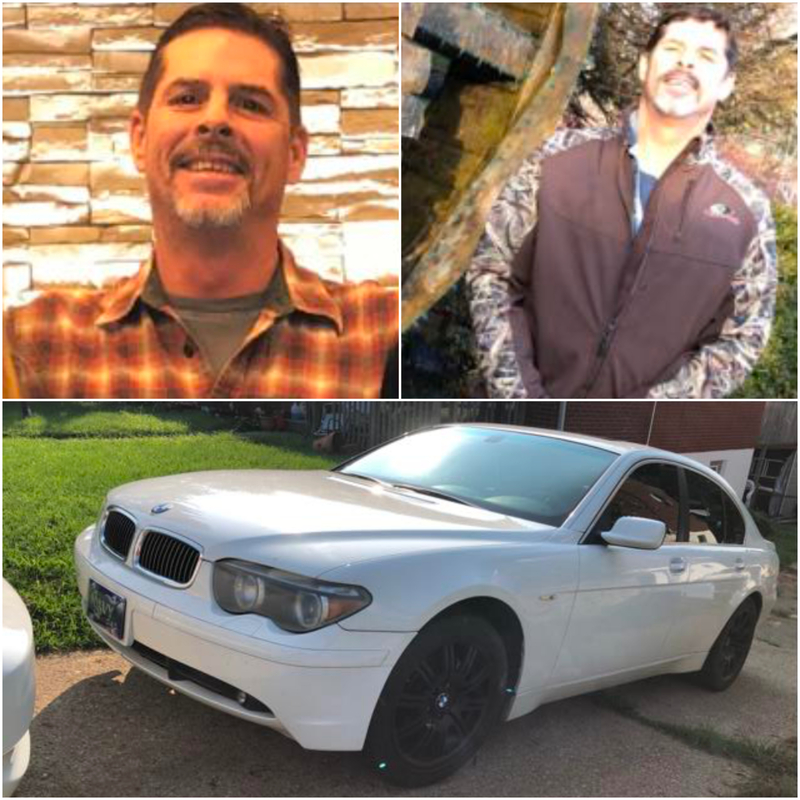 He may be driving a BMW 745i with tinted windows and Kentucky license plate 6435-HR. He was last seen in Elsmere wearing a brown and camouflage jacket, blue jeans and light brown boots. Police asked anyone who sees Crawford to call 911 or Sgt. Jim West at 859-292-2296.